Pin Connectors - Taiwan King Pin Terminal Co., Ltd. 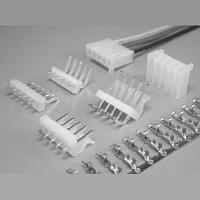 Most of TKP products, including Pin Connectors, have passed UL, CSA, TUV approval, RoHS compliance and patents. These products are the key accessories to connect wires and the PC boards. All the items of TKP are made in strict management to make sure the quality. 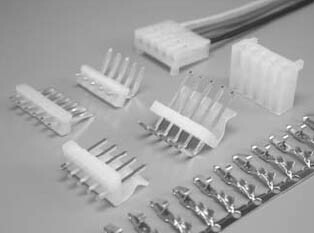 Also, the materials of pin connectors are imported from reliable suppliers. With high quality materials and well-management production line, the TKP products are surely high-quality guaranteed and fit for your requirements. Mainly for power supply and others electronic and industrial products.